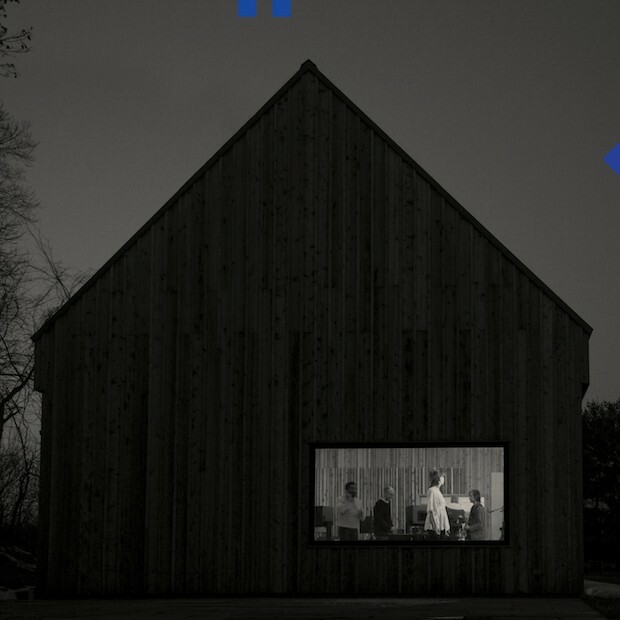 The National’s new record Sleep Well Beast is set for a September release. This is the highly anticipated follow – up to 2013’s Trouble Will Find Me. But don’t fear National fans! There are two singles out for you to binge on until the full album comes out. Today we will take a look at the single The System Only Dreams in Total Darkness and talk about how this single is a great blend of both old and new. Let me start by being frank, I love The National. Once I heard Racing Like a Pro I was hooked. I dug through all their old releases and awaited all of their releases with the anticipation of a child at Christmas….or like me getting ready to order Popeye’s Fried Chicken….but that is another story. I mean, I even bought the song they did for the Portal II game. Having said all of that, I think their newest single The System Dreams in Total Darkness will have a lot for both diehards, like me, and new comers to The National to enjoy. The track starts with a short note from an angelic choir. The sound is something between the human voice and machine. Halfway between angels and a synthesiser. The opening sends the message that this is not The National you are used to and there might be some more tricks in store. However, thoughts of a synth drenched National track quickly fade as you are greeted by Bryce Dessner’s sharp electric guitar and Matt Berninger’s velvet voice. It is a voice that is a mix of red wine and regret. The vocal personification of Grant Wood’s painting American Gothic. The first lyric is also accompanied by the driving percussion that made Bloodbuzz Ohio so transcendent. Ok. Now we are back to The National I know and love. However, the chorus continues in the background with hints of brass horns and the song takes on a tight musical structure, which works well with Matt’s flowing voice and piano. It is as if the song is constantly balancing structure and freedom. Tight percussion and guitar riffs are placed along side Matt’s unique delivery and deep poetic reading of the lyrics. This blending of classic National staples with new twists on their sound makes the song both familiar and fresh. Some might see this as a bleak look at today’s society. However, I see it more as The National’s call to action. Matt’s cry that he “can’t explain it any other way” is to wake people out of their sleep and let people in. To avoid total darkness we need to bring in the light, “listen more than you think” and don’t hide from each other. All and all, I think this song succeeds both musically and lyrically. If this is a preview of what is to come on the record, I will be binging on The National all of September. Moreover, expect to see this track on my top 17 of 2017 at the end of the year.